33 Selected Blogs about Innovation, Project Management and 2.0: Vote for the Best! Can you Become Agile, When Managing Projects the Top-Down Style? 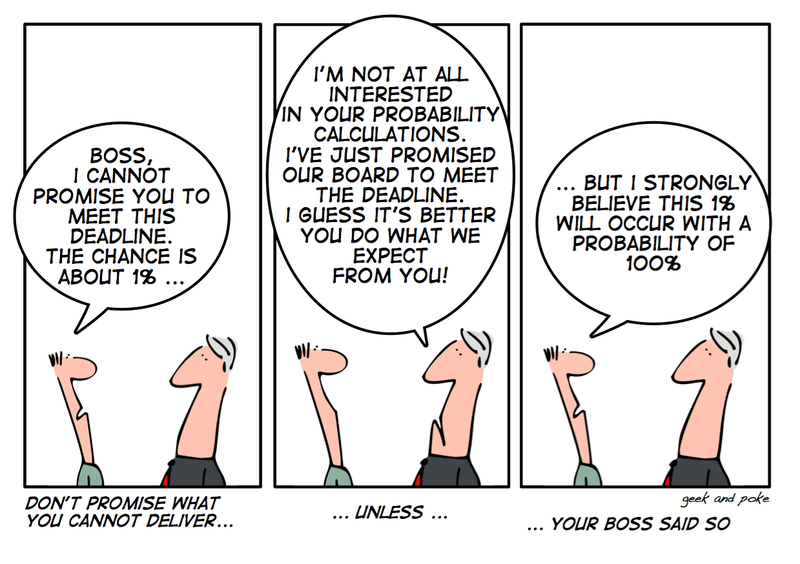 Project Management 2.0? Why, What’s Wrong with 1.0?